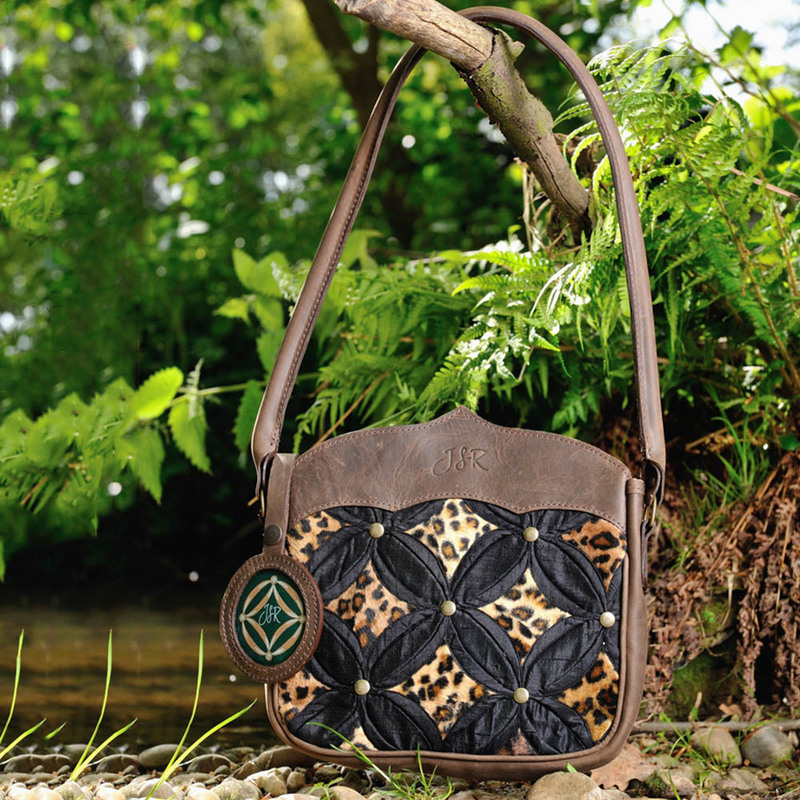 Inspired by Big Cats comes this truly luxurious Black Leopard Shoulder Bag, the perfect gift for her. It has a long leather strap with leather borders and piping. 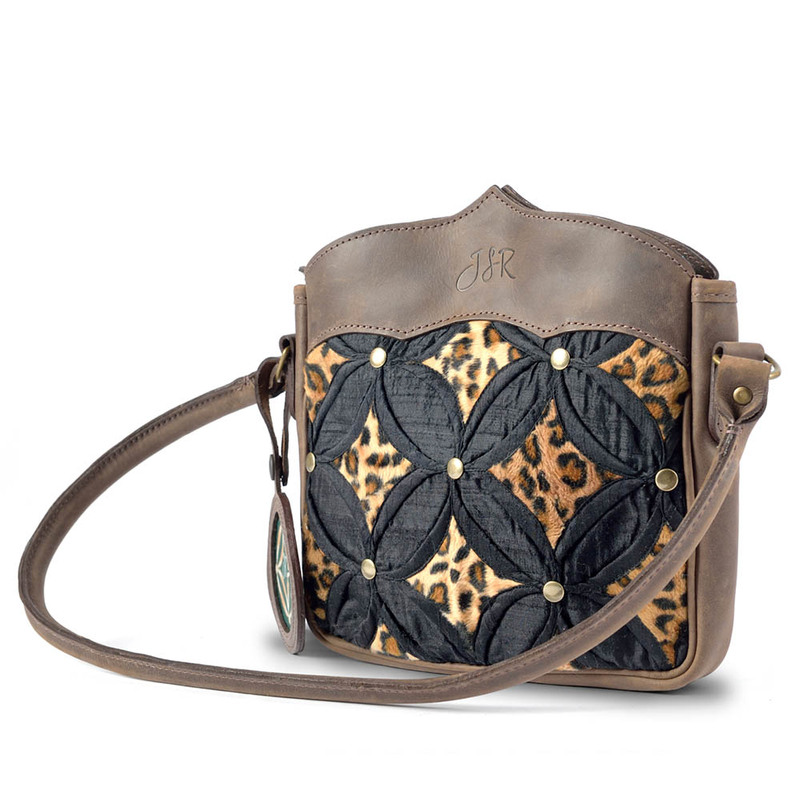 The black silk background is contrasted with stylish leopard faux fur. Inside is a post box zip pocket, open pocket and key fob and matching printed patchwork lining. This item will be dispatched 1-2 days after receipt of the order. Delivery will be 3-4 days after placing your order. Delivery will be by the Royal Mail, Signed For 1st Class (£4.45). 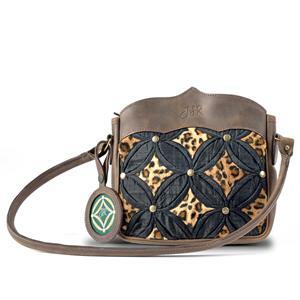 We will email you once your Big Cat Black Leopard Shoulder Bag has been dispatched.